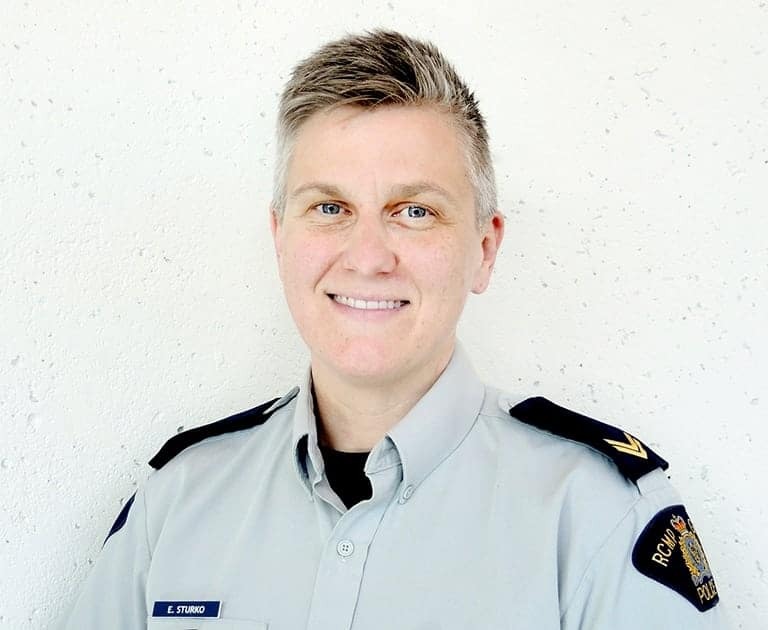 I am reaching out to you on behalf of the Surrey RCMP after reading the above noted article from Friday, January 25, 2019. I noted some inaccurate or misrepresented information which may be misleading for the community we serve. As the Media Relations Officer for the Surrey RCMP I have a duty to ensure the public has correct information about our policing service. I also have a responsibility to the police officers who I speak on behalf of, to ensure they are being represented fairly and accurately. 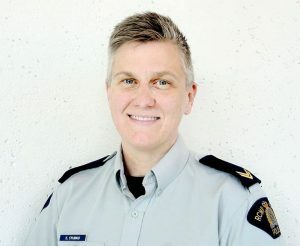 Your article states a “significant increase” in the number of homicides in Surrey in 2018. While the number of homicides in Surrey did increase, we want to ensure the public is aware that the finite number of incidents increased by 3. To classify this as a “significant increase” is an overstatement. It can also be noted that the 15 homicides experienced in Surrey last year is equal to the number experienced in the City of Vancouver in 2018. Mr. Heed stated in your article that in Surrey there was an increase in crime over successive years and then a minor decrease in 2018. This statement is incorrect; crime has not increased for the past 3 years. There have been decreases or no change in Violent Crime, Property Crime and total Criminal Code offences in 2016, 2017, 2018. Surrey’s Crime Severity Index (CSI) has also decreased and the most recent numbers show Surrey having a lower CSI than Vancouver. Additionally, there is no data or evidence to suggest that a municipal police agency can reduce crime more effectively than the RCMP. Surrey’s crime statistics are publicly available on our website. Additionally, in fairness to the public we serve it should also be clarified that the Surrey RCMP employs a very similar style of statistical analysis as Vancouver. Mr. Heed implied that we don’t calculate our rising or falling crime rates based on multiple years of data. This is not true. Surrey RCMP collects statistical information and regularly reviews both recent and historic data to address crime trends and to obtain a clear picture of how crime is trending over the short and long term. While the Surrey RCMP must remain impartial in the decision making process the City of Surrey is currently undertaking regarding their police force, we have an obligation to ensure the public has accurate information about our policing services. The Surrey RCMP remains committed to serving the community. As a retired RCMP inspector. I will say that the RCMP members in Surrey are some of the most talented , driven and professional Police officers in the Country. Remember , the new Police Officers will still be the RCMP memebers in a different in a different uniform. Does Surrey need to change yes , but changing the colour of the uniform will not be a factor in the crime trends. We need to get to the root cause and which is looking inside our community as a whole. I am not against change but it must be change for the right reason and not for political reasons. Rcmp is Doing a wonderful job. Many officers live within the community. Coach hockey, soccer and baseball teams. They get involved with the community. To say they don’t care about the safety of the city is a lie. Officers can do so much. If people don’t cooperate with the police. How is it their fault? I support the Rcmp, I have the outmost respect for the Rcmp. Their training is the finest in all of Canada and highly rated by the world.